Vocalist Irene Jalenti (BM ’14, Jazz Voice) and her quartet present a concert dedicated to the music of jazz icon Thelonius Monk. Known for his signature improvisational style, many of Monk’s compositions are part of the jazz canon. Join them as they celebrate the centennial year of this legendary pianist by performing fresh arrangements of Monk’s most influential melodies Thursday, June 15, 2017, at the Smithsonian American Art Museum. The Wind,Brass,Percussion Congregation, Eli Wirth (BM ’99, Tuba; MM ’02, Music Education) and Daniel Trahey (BM ’00, Tuba, Music Education) will represent Tuned-In at Hopkins on the Hill, an event on Tuesday, June 13, at 6:00 pm, featuring federally-funded, early career researchers from across the university. The event, where Johns Hopkins University President Ronald J. Daniels will speak, will take place at the Kennedy Caucus Room of the Russell Senate Office Building in Washington, D.C. 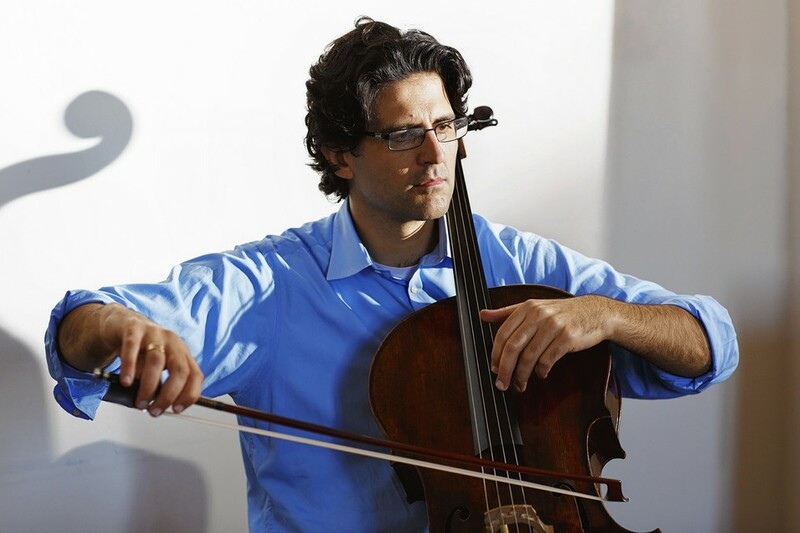 In an article by Scott Calvert for the Wall Street Journal, Amit Peled describes his journey to receiving and playing on Pablo Casals’s cello. The cello was thoroughly restored at the urging of Peled, who will take it on a 19-stop cello-and-piano recital tour. Peled will perform on Casals’s cello in a recital at Peabody in February, playing the same program Casals himself performed at Peabody a full century earlier. The Aspen String Trio, of which faculty artist Victoria Chiang, viola, and Michael Mermagen (BM ’84, Cello) are members, will be performing along with fellow member David Perry in Los Angeles on November 10 – 12. As part of the Music Guild’s 70th anniversary season, the Aspen String Trio will perform two string trios and a Beethoven piano quartet with pianist Micah Yui. The Music Guild concert series is one of the oldest, continuous music producers West of the Mississippi, featuring world renown ensembles and providing free concerts to elementary schools throughout Los Angeles. 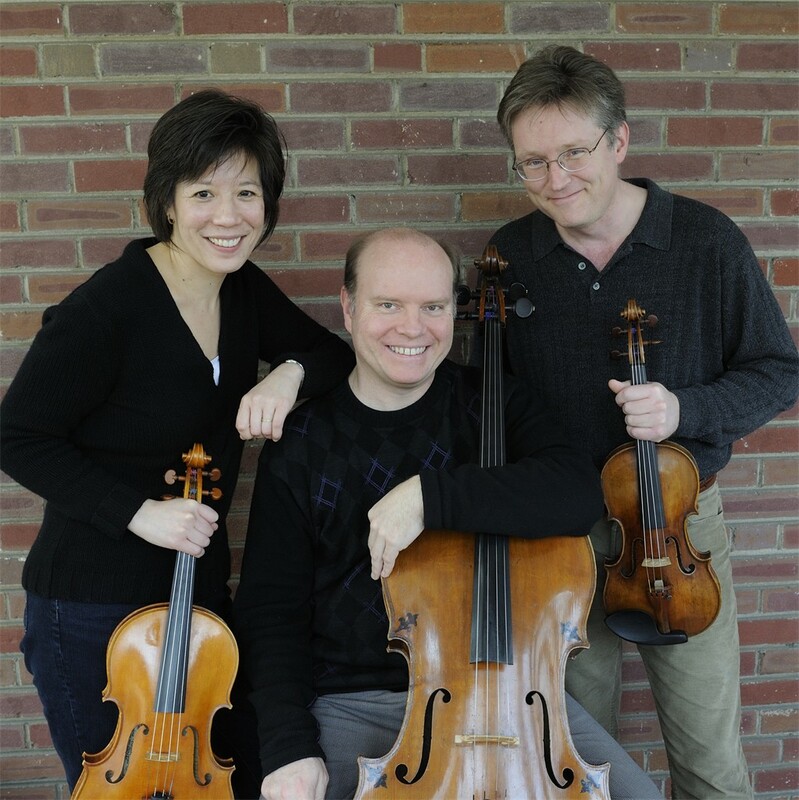 The Aspen String Trio, of which faculty artist Victoria Chiang, viola, and Michael Mermagen (BM ’84, Cello) are members, will be featured on Music in Maryland on WBJC, 91.5 FM, Maryland’s Classical Music Station on September 27 at 6 pm. The program will include Brahms Trio in A minor, Op. 114 for Viola, Cello and Piano, Brahms Piano Quartet No. 1 in G Minor, Op. 25 and Beethoven Cello Sonata No. 5 in D Major, Op. 102, No.2 with members of the Aspen String Trio and Rita Sloan, piano.